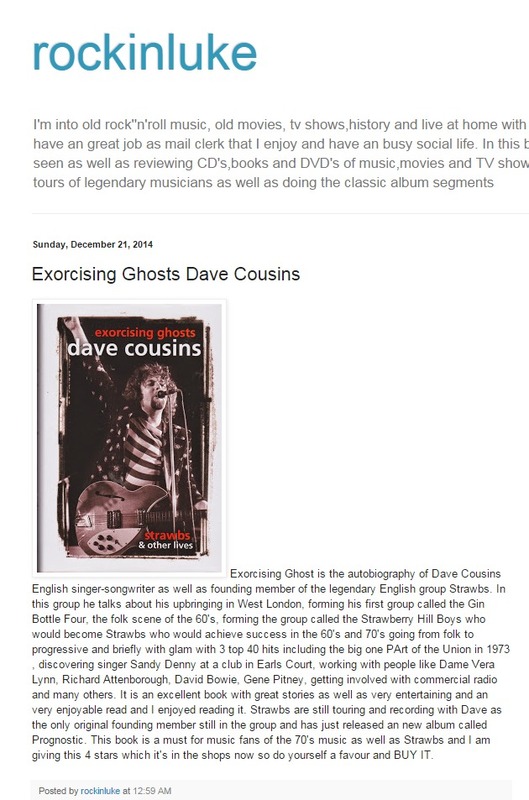 Palamedes PR was appointed by the celebrated British singer-songwriter Dave Cousins to launch his eagerly-awaited autobiography, Exorcising Ghosts. 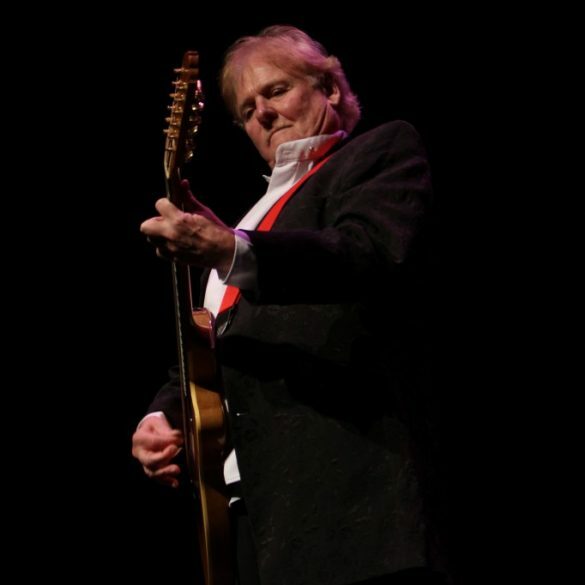 The frontman of The Strawbs – best known for its 1973 hits ‘Part of the Union’ and ‘Lay Down’, selected the agency because of its “exceptional and well-documented track history in book PR, and because of the company’s reputation amongst authors”. 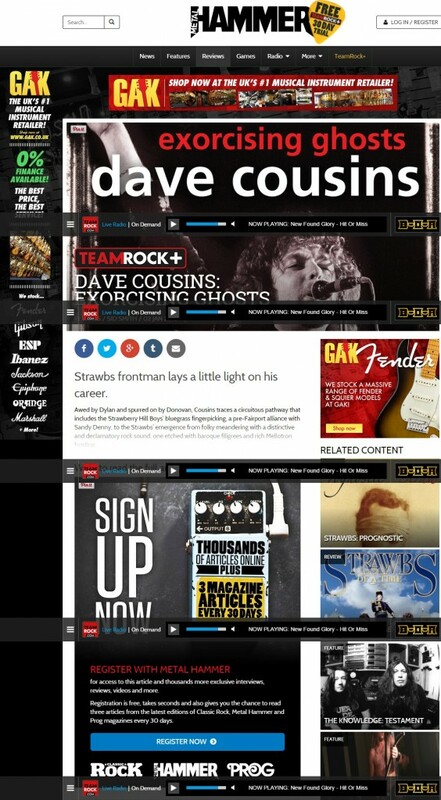 We were tasked with generating national exposure and reviews in key music publications. In advance of the book’s publication, the agency created a series of editorial products that our creative team knew would grab the attention of the media. One of these products focused on bringing a little-known fact from the book – about David Bowie – to light. 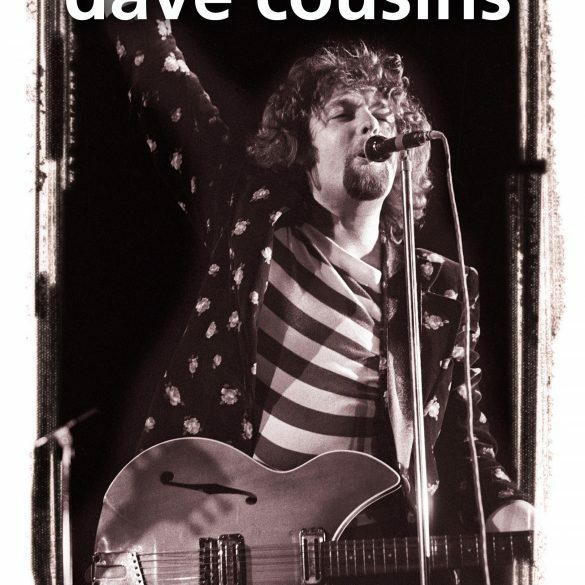 Cousins revealed how Bowie’s first US tour bombed after he got the wrong visa and immigration officials banned him from performing. Bowie’s landmark visit to the States was meant to be a coast-to-coast publicity drive to promote his third album, The Man Who Sold the World. But, despite organising a variety of gigs at colleges and universities following the album’s U.S. release in 1970, he was left high and dry when border officials refused him permission to work. It was later revealed the singer had failed to apply for an H1 employment visa, making it legal for him to perform. The oversight meant Bowie was forced to plug the album – hailed as the birth of glam rock – through secret gigs for ‘whoever we could get in’. He was also restricted to simply talking about the album on U.S. radio shows, instead of performing any of its songs to live audiences. Bowie described the tour as ‘awful’, adding: ‘I was sent [to America] to plug the LP, but I couldn’t get an HI. 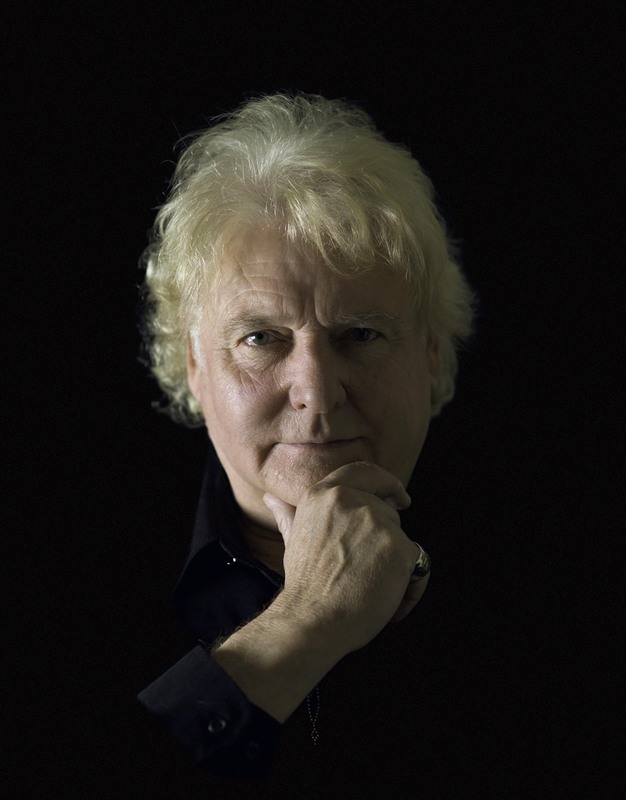 The lost recording came to light for the first time in more than 40 years after Strawbs frontman Dave Cousins discovered the radio interview he did with Bowie in the back of a drawer. 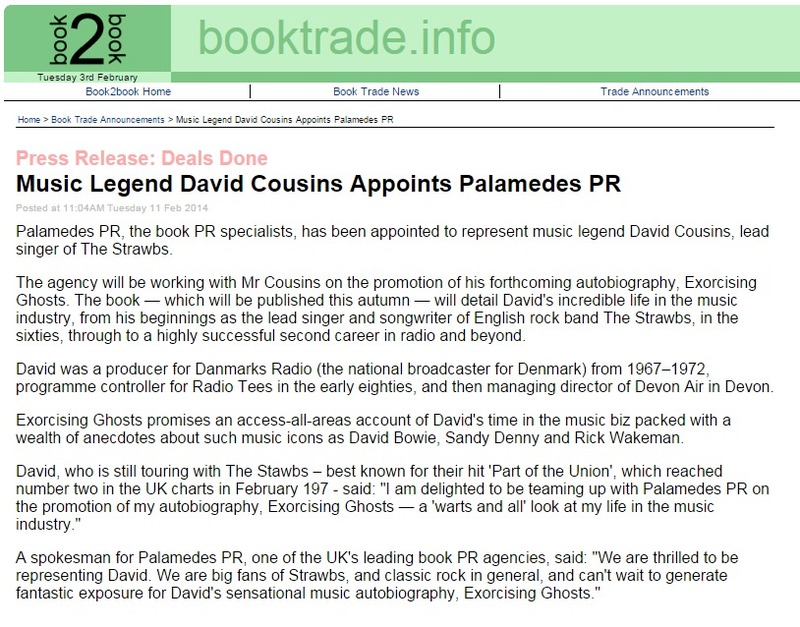 Cousins interviewed the young Bowie in March 1971 during a five-year spell as a producer for the Danish broadcaster, Danmarks Radio. But the recording, which has never been played to a British audience, lay forgotten in his attic for more than four decades until he stumbled across it. 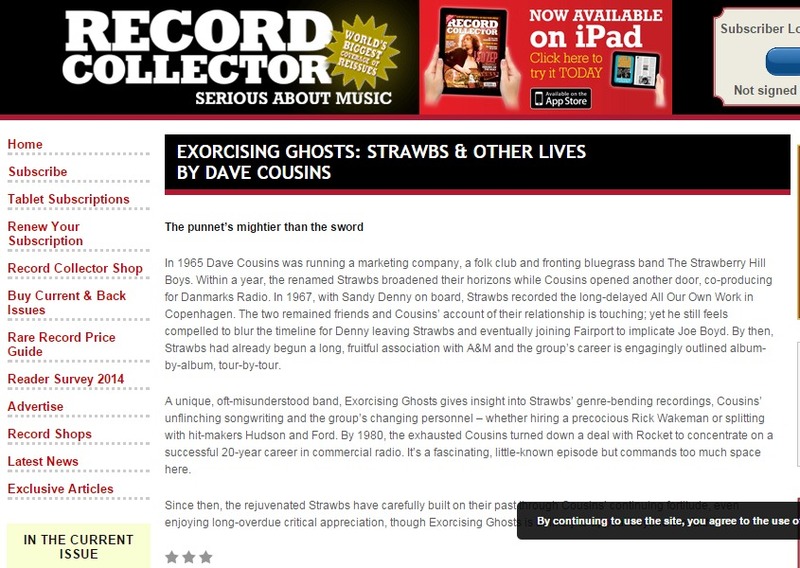 Cousins claims the historical importance of Bowie’s disclosure was ‘completely overlooked’ by the music media at the time. Our work generated immediate results in the national media, with our content being run in the Daily Mail, the Daily Express, and in The Scotsman (print edition) within a few hours of distribution. 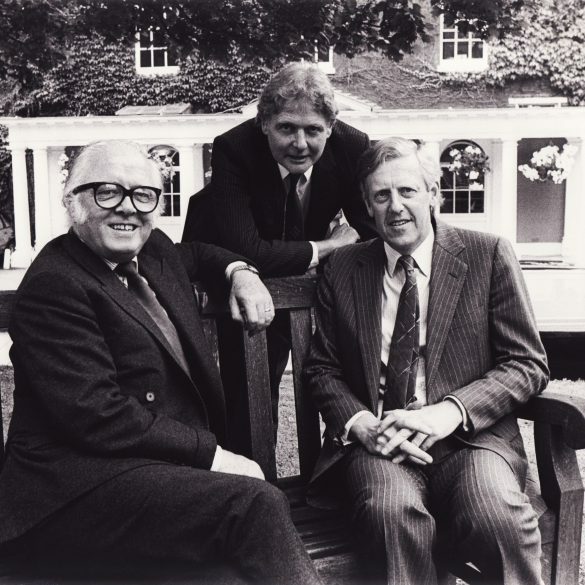 We went on to generate considerable levels of print and digital publicity for the book in the regional and trade press, where reviews were also obtained. 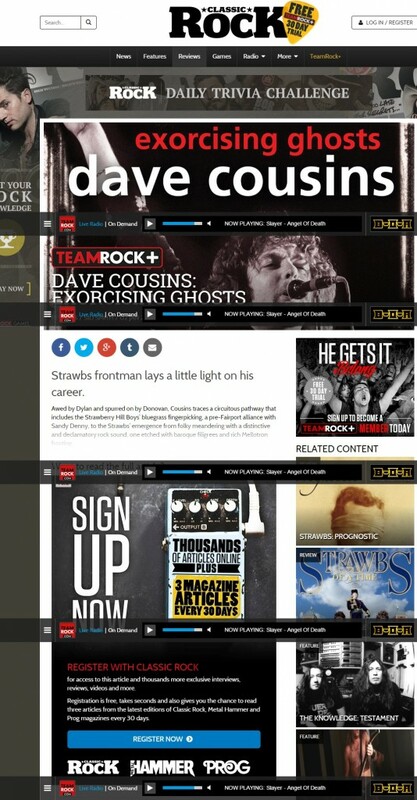 We generate more column inches for our clients than any other agency, according to our clients. Our reputation as a market leader in book PR was founded on a simple premise: we never promise what we cannot deliver, and we over-deliver on what we promise. It is an ethos that we maintain to this day.